achieving the Bronze Medallion. It gives the holder the ability to perform patrols and water safety duties, essentially working as an apprentice to Bronze Medallion holders. 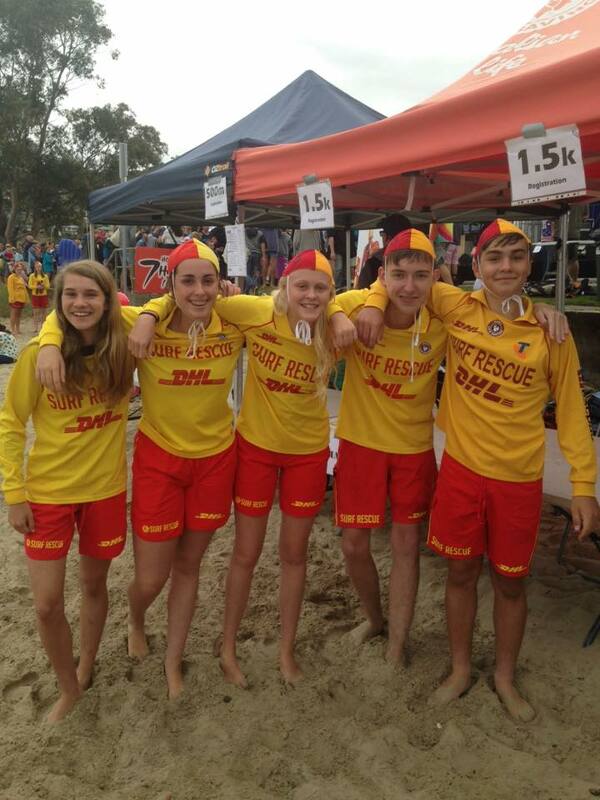 SRC courses are usually run concurrently with Bronze Medallion in order to encourage full development.